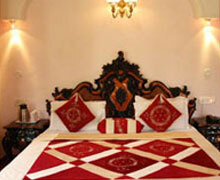 Wanted affordable and customized Manali-Volvo tour packages? ARV Holidays is offering exciting deals on Manali Volvo Tour Packages from Delhi, Mumbai, Bangalore, Kolkata, Chennai, Hyderabad, Kerala, Lucknow, Ahmedabad, Pune, Amritsar, Pathankot, Chandigarh, and Jaipur. We are also one of the leading inbound and out- bund tour operators, providing valuable and customized deals on Manali Holiday Packages for honeymoon couples, family, kids, besides, the group of students and friends. 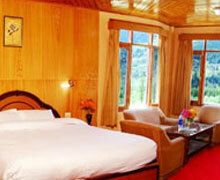 Manali, the beautiful hill town cuddled in Himalayan range, is a tourist delight. 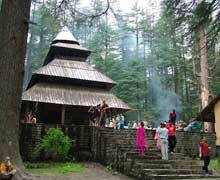 Travelers from within India, Middle East, and Western World besides far European lands, throng Manali, with purpose to discover the beauty and magnificence of hill destination. 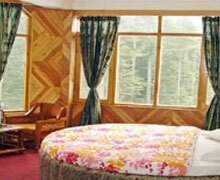 The Manali landscape provides a blend of both – adventure and getaway for the honeymooners. The gorges hill town is also the “Natural Paradise” for natural trailers. And the most exciting part is that a trekking on any fine day through the landscape will introduce travelers to sprawling orchards, and captivating waterfalls. Manali, for this reason is acclaimed as the paradise, where nature shows her splendor and glory in full swing. Manali Tour Packages from ARV Holidays offer you a delightful experience of not only traveling but also exploring the wonders of nature as well as seeking adventure in the intrepid mountainous zone.